What are your future financial plans? Do you plan on wealth building with your home(s)? How long are you able to sustain an extra mortgage payment if it doesn’t sell or rent right away? 1. Do you have time to sell your home? 2. Have you researched comparable sales in your area within the past 6 months (also called a Comparable Market Analysis or CMA)? I recommend touching base with a local real estate agent for a CMA. 3. Is there enough equity in your home that would pay for all closing cost and fees? 1. How much rent could you receive if you choose to rent instead of sell? 2. How much rent do you need to cover your mortgage, upkeep, and to pay for a property management company so you don’t have to worry about your home when you are away? 3. Would you be able to manage your property yourself? Do you feel more comfortable managing it from a distance? Come to a decision to EITHER rent or sell ahead of time. 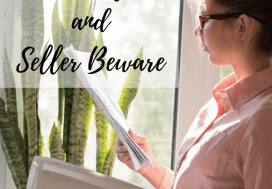 Listing your house for sale AND for rent can cause many problems. When owners want to sell, there is a different preparation process involved than if you want to rent. A home staged only for future tenants is less likely to attract the high offers that a seller wants to see. You could potentially lose valuable dollars. If you want to buy real estate at your new duty station, talk to a local lender (in your new station area) to find out how keeping your current home impacts the purchase of a new home. The limiting factor of a VA loan is not how many times you use it simultaneously, but instead is the lending ceiling for your purchase. 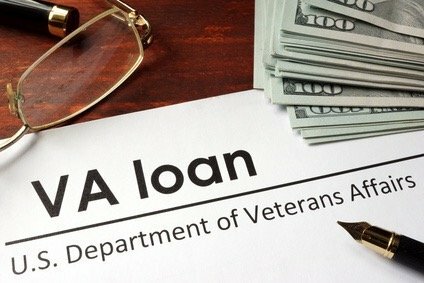 As of this writing, this VA ceiling is $484,350.For example, you could have a VA loan for $170,000 and one for $314,350. But please talk to a local lender* to get all the current details on this. *Remember that all credit report inquiries will lower your credit score. However, the consumer advocate Clark Howard states that if those credit report inquiries from lenders are done within 30 days then that would count only as one ‘hit’. The housing market has picked up in most markets in the US, which finally gives homeowners more options for selling or renting. 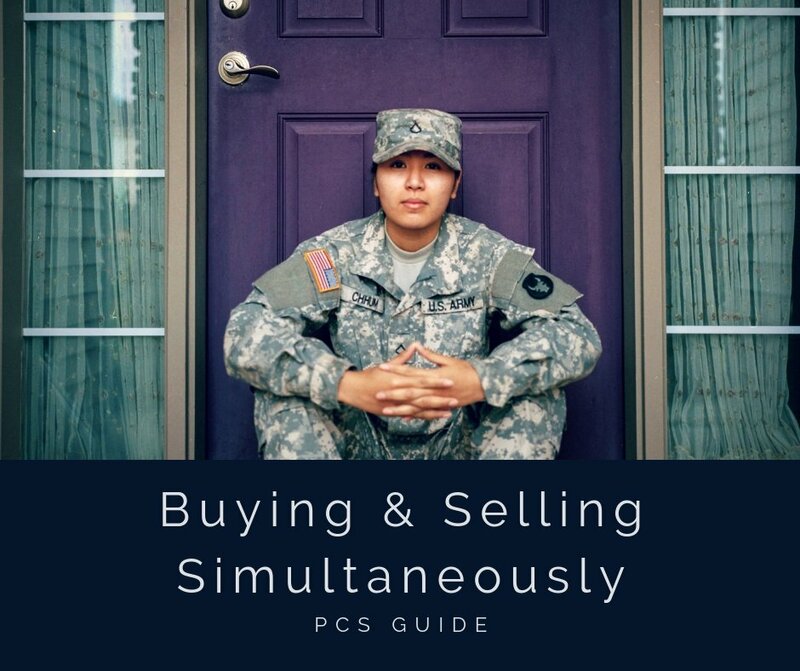 For many, it makes sense to sell the home in the former duty station and purchase again at your new duty station. Our family has done it and we were lucky enough to get it all worked out. This buy/sell process can happen many ways, but preparation and planning for each outcome is important. It only takes a little preparation and teamwork.  Get in touch with a Realtor® to help you search for a home before you go house hunting. Remember that you will receive ten days of TDY to do this, but no expenses are reimbursed. Contact LOCAL lenders and learn about your options. Receive pre-qualification/pre-approval before you go house hunting. Request that lenders send you a fee spreadsheet (they will be able to give you detailed numbers once you have chosen a home and a price) for certain price ranges. You may qualify for $200,000, but this sheet will break down the actual numbers for you to plan your budget. Lenders will be happy to tell you how much your monthly payment (mortgage, interest, taxes and insurance) will be at different loan amounts. Get offers from at least 3 lenders and pick the one that you feel the most comfortable with. Make arrangements for moving. This may mean that your household goods need to be held in storage if you are not able to arrange for closing on your new home before the household goods get there. Will you have to stay in temporary lodging after the sale of your old home or before closing on your new one? If so, make reservations. 2. You put your house on the market and you have an offer from a qualified buyer, but have not closed yet. Be aware that until the closing is final, something can always go wrong. Even if you are able to retain the earnest money, if an offer tanks you’ll have to start at square one and that can throw a wrench in your plans. It’s not the end of the world as long as you are aware that this is a possibility. You can make an offer in your new town contingent upon a sale of your home. This can be a difficult task during PCSing, as there are many sellers who will pick a different offer if they have the choice. Ask your lender if a bridge-loan is something that they advise in your situation. 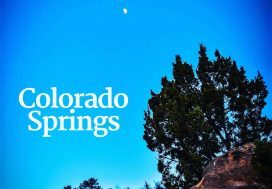 If the closing is only a short time away (like 2 weeks), all contingencies are met and it seems like a solid deal, living in temporary housing at your new location might be a good option, such as short-term renting or an extended stay hotel. 3. Your house is listed and hasn’t sold when your PCS date arrives. Have a good real estate agent on hand in your previous city. Have a neighbor help you with management or engage a management company (make sure they send you inspection reports). 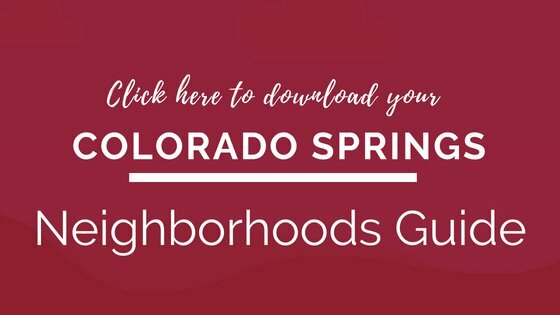 Get monthly listing alerts to keep an eye on developments in your subdivision. You PCS and rent a place for your family until the former home has sold. You PCS and rent out your home. Note: If you rent it out, you’ll have to contact a lender to see if you still qualify for a home purchase with one rental. It’s absolutely possible, and this is how some implement their wealth-building through real estate. You rent out your home BEFORE you PCS. Talk to your a local lender to verify that you qualify for a new home purchase before you start house-hunting. PCS Guide: Rent or Buy? 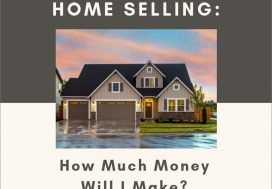 Selling Your House: How Much Money Will You Make?